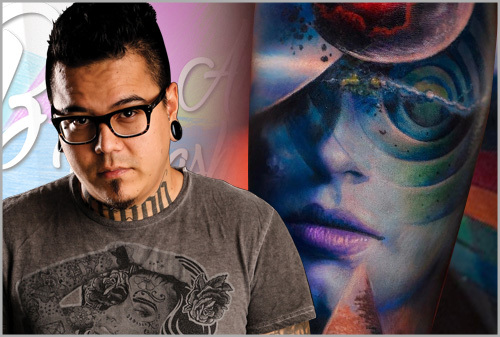 Yomico Moreno was born in Puerto Cabello, Venezuela and has been working as a tattoo artist since 2003. Today, he is a resident artist in New York City. He specializes on Portraits & Realism. The stream will be fully interactive and you can get your questions answered by Yomico Moreno live on stream.